As yesterday's defenders of freedom, we want to welcome today's military service members into our ranks to continue serving our community and fellow veterans. Our common bond is the battlefield, whether it is service in the Persian Gulf, Korea, Kosovo, the war on terrorism or peace-keeping expeditionary campaigns. 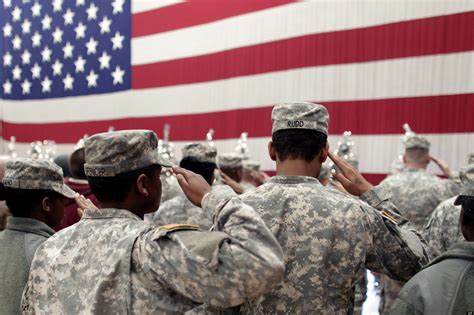 Your courage and sacrifice have made a difference in preserving and defending world peace. Our strength comes from you. Simply put, the VFW strives to do good things for deserving people - our veterans, their families and their communities. From local grassroots ideas to national influence, we work every day to make a difference. It's our strength as an organization. And with each individual membership, we only grow stronger. If you have received a campaign medal for overseas service, have served 30 consecutive or 60 non-consecutive days in Korea; or have ever received hostile fire or imminent danger pay, then you're eligible to join. For more information about becoming a member of this great organization, visit our post, call us at 507-289-6299, or email. 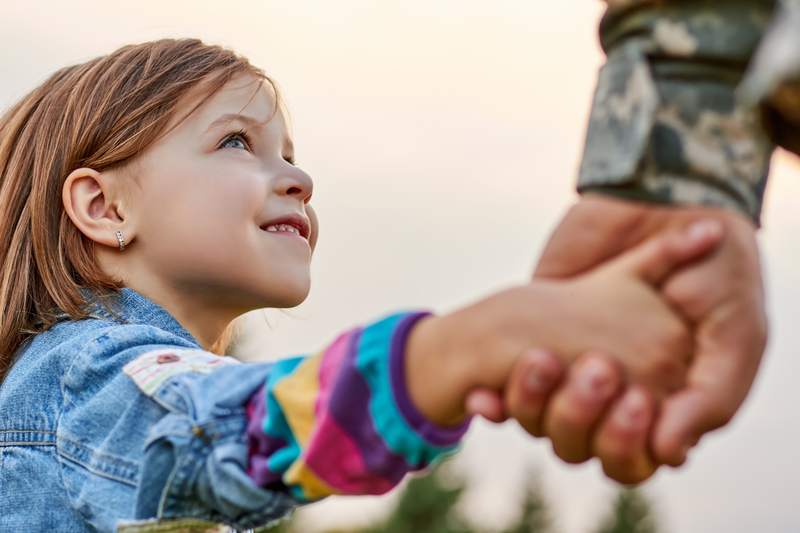 For more than 100 years, the VFW Auxiliary has been fulfilling its original objectives by supporting the Veterans of Foreign Wars, serving veterans, active-duty military, and their families, and spreading patriotism nationwide. 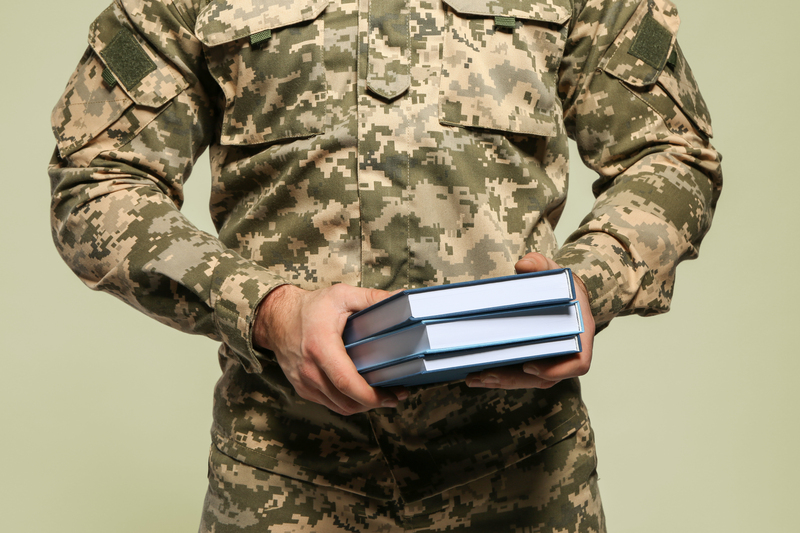 Today's veterans can face any number of obstacles while furthering their education. Taking advantage of all the benefits you've earned and DESERVE shouldn't be one of them! Click here for information and resources.